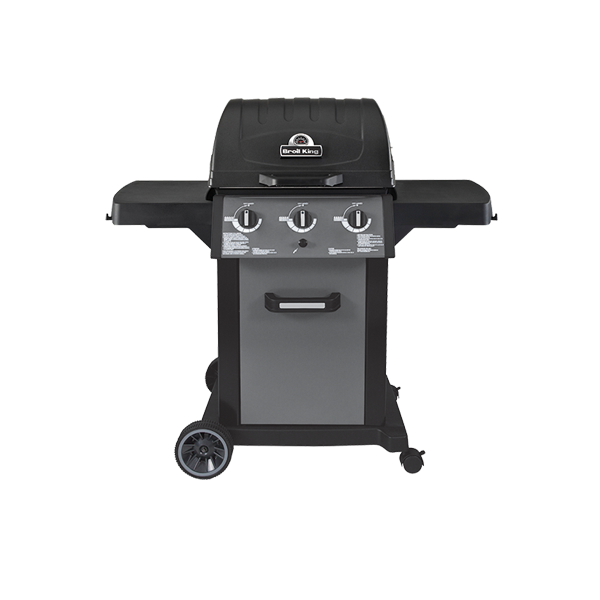 ​The Broil King® Royal™ series was among the aspects of quality and service life and is therefore not only an alternative. Is is equipped with great features and built to last. 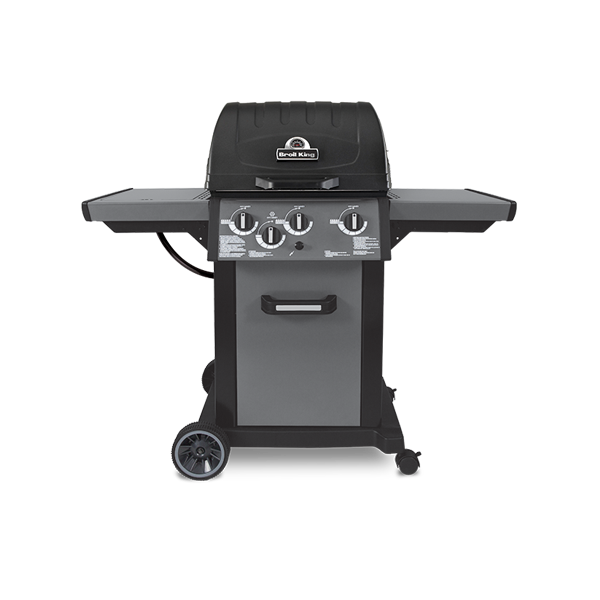 With its compact size and foldable, graphite-colored side tables that Broil King® Royal™ series is ideal for families with little space without sacrificing Grill power or appearance.